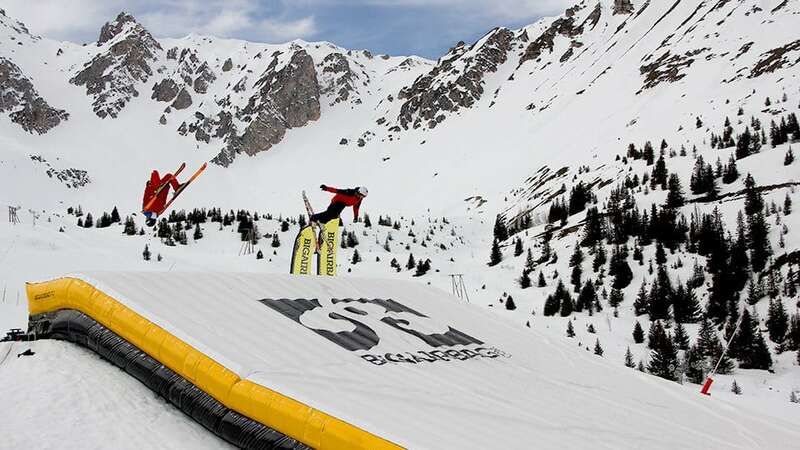 Most air bags that we see in the Alps are flat, but this is where this is one is different – it’s the shape of an actual landing, so once you’ve got it down here you can replicate the trick on snow. 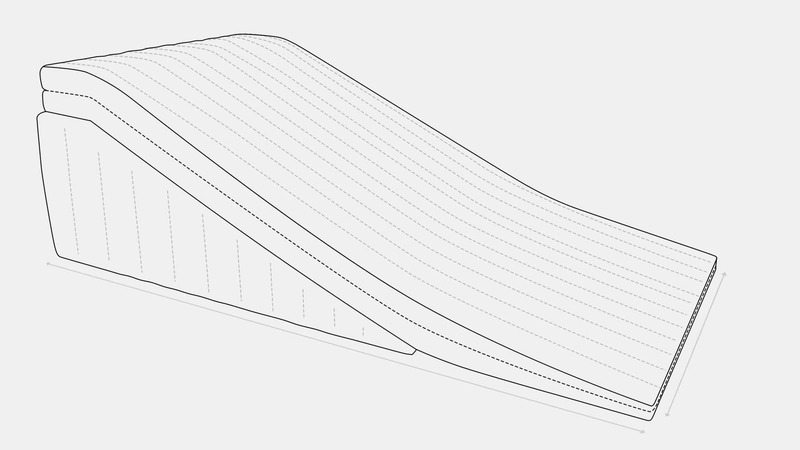 It’s super fun and perfect for taking the sting out of those bigger tricks you want to learn. 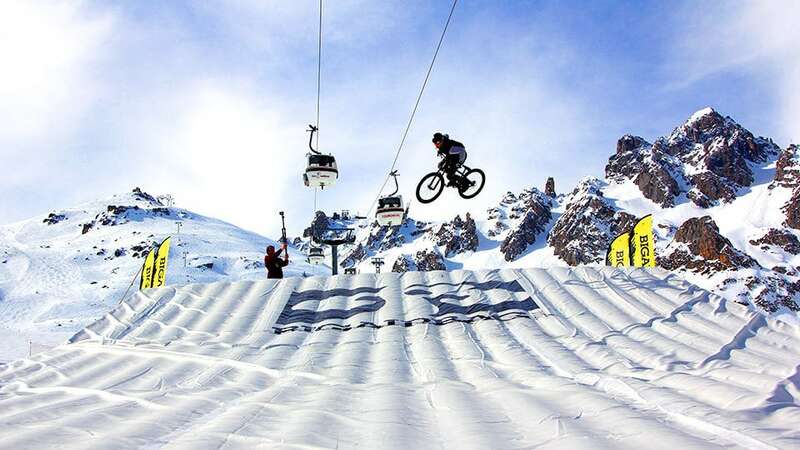 Hands up, it’s different, it is unique, and if you want to go and prep tricks for snow, right now I think there is no better way to go. 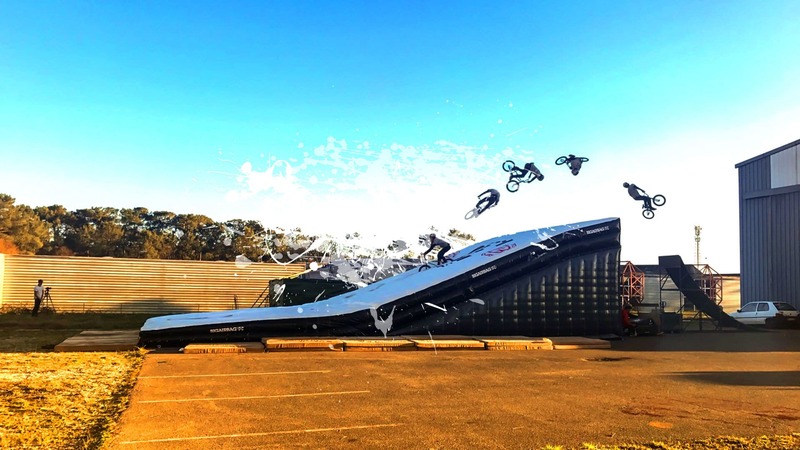 It’s perfect to learn the correct take off and you can physically land and ride away! After a few tries I already had a new trick down! 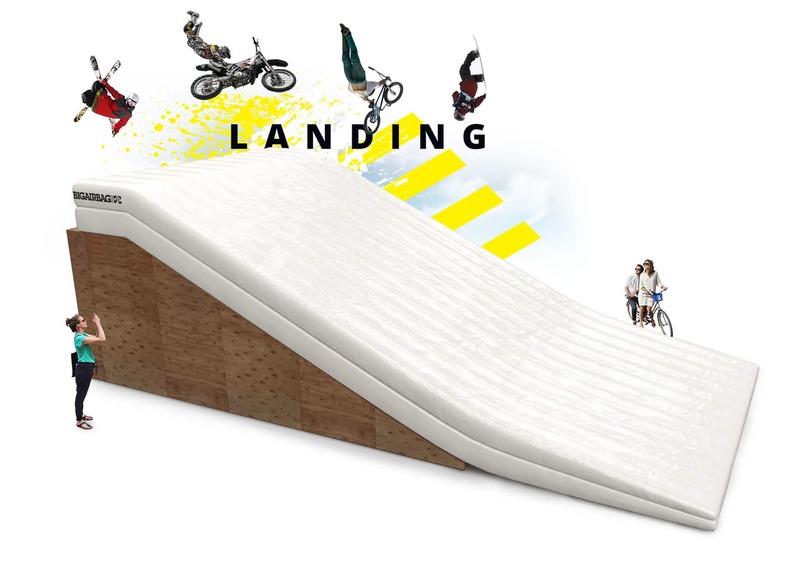 The BigAirBag® LANDING is going to speed up my progress of learning tricks enormously. This really is the ultimate training tool. 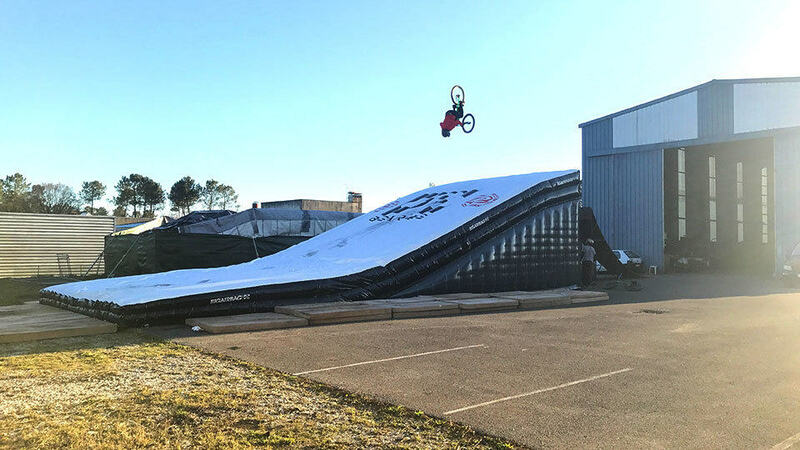 I installed the BigAirBag® LANDING at my training facility. After about a week, one of my visitors landed a trick only Travis Pastrana landed so far. He is now working on adding another spin to land a world's first. The best thing is, I have another guy also working on a world's first trick with a trial bike. The opportunities are endless with this product!